Whenever we reach a food basement, My brother will drag me around (because I can speak basic Japanese) and ask me to ask the sales person if they sold his favourite Warabi mochi. 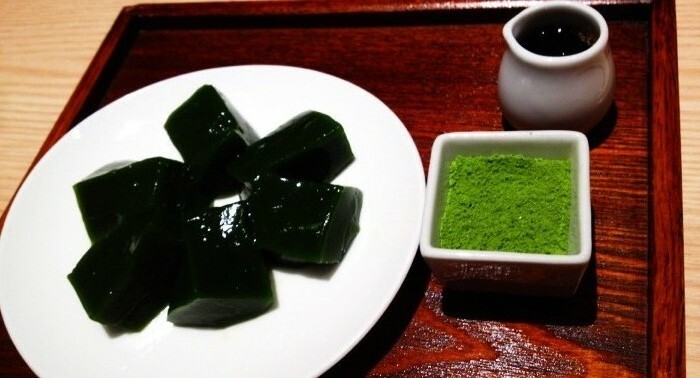 Warabi Mochi, as explained by wiki, is is not a true mochi but a jelly-like confection made from bracken starch and covered or dipped in kinako (sweet toasted soybean flour). It is popular in the summertime, especially in the Kansai region and Okinawa and often sold from trucks, similar to an ice cream truck in Western countries. Throughout this whole trip, I think he couldn’t be happier when He himself spotted his favourite, while we were waiting for a table for a good dinner at Hakata Station. The mochi monster was so happy, he ordered another (well he ate up my mum’s portion) … So i guess that being said, this place rocks socks to him. 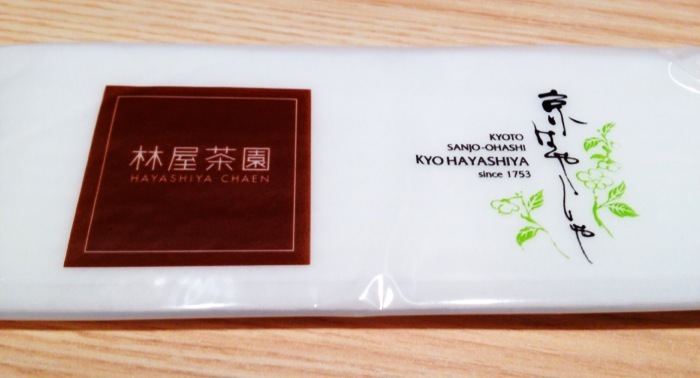 Posted on 02/01/2012 by ahballing	• This entry was posted in @Japan, Fukuoka, Hakata and tagged @Japan, Fukuoka, Hakata, Warabi Mochi. Bookmark the permalink.